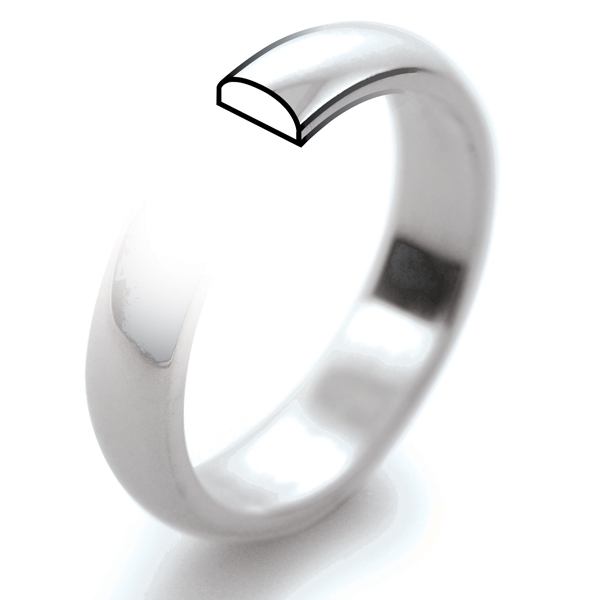 Platinum Wedding Ring D Shape Heavy Weight - 2.5mm. 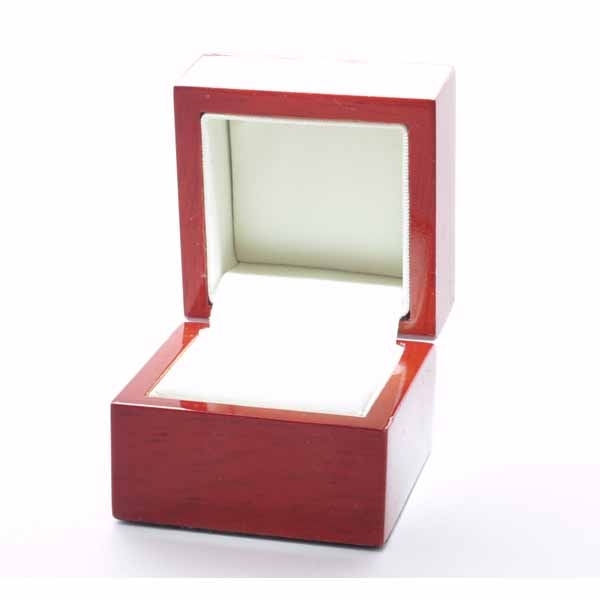 Made and hallmarked in the UK with a 30 day Moneyback Gurantee and FREE Delivery. Delivery in the UK is FREE. 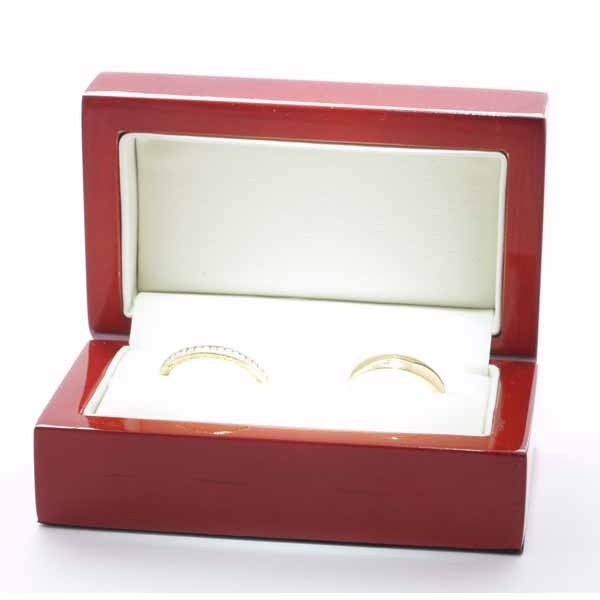 If you require a ring sizer leave the option set to yes on Do you need a ring sizer. 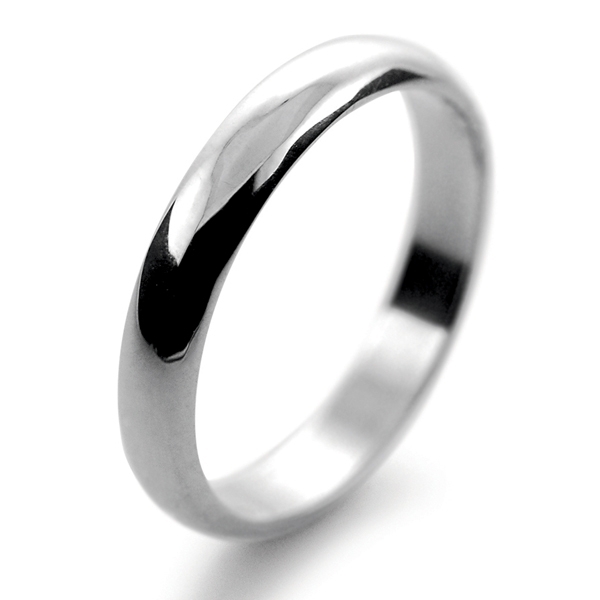 Platinum Wedding Rings Court Shaped rounded on the inside and the outside.